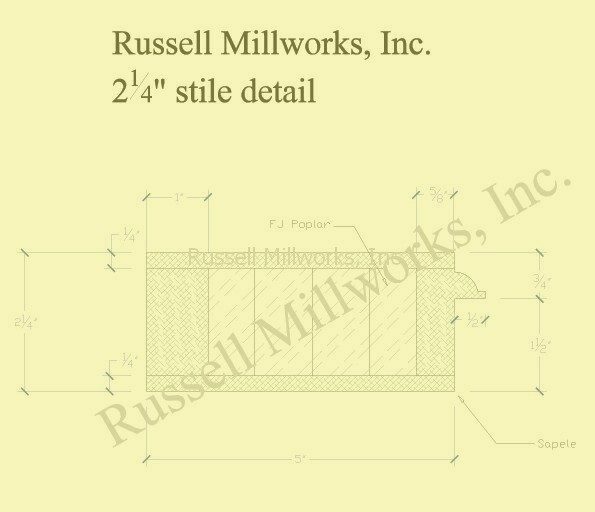 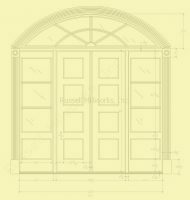 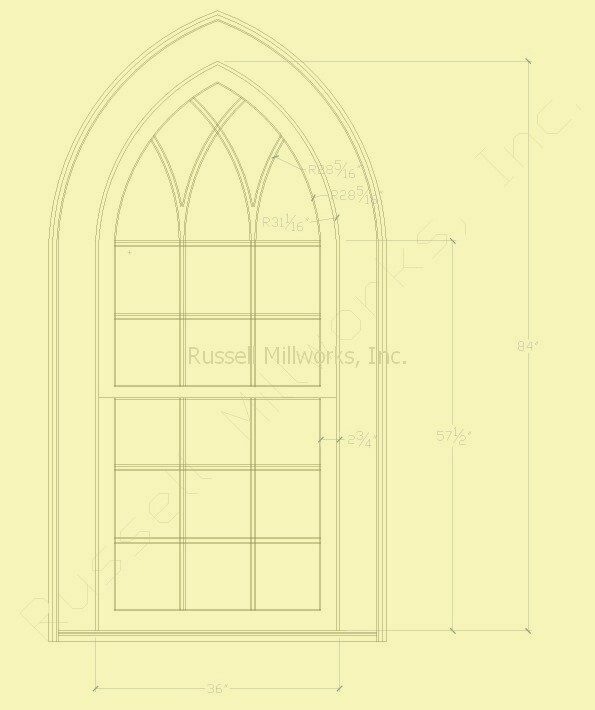 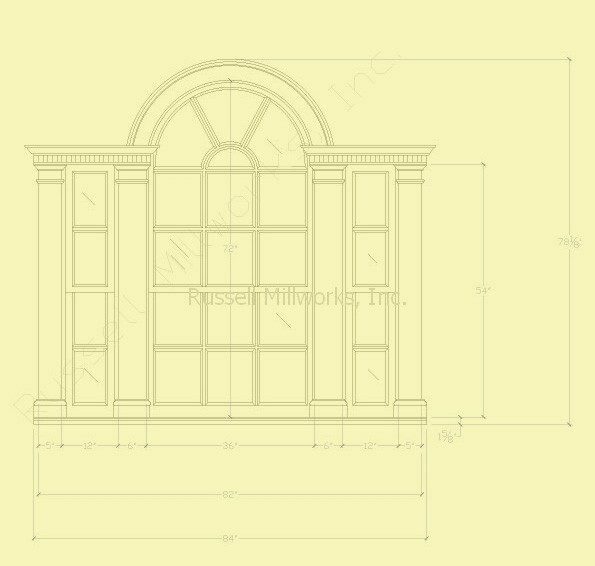 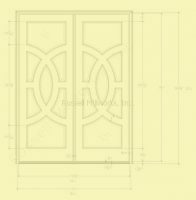 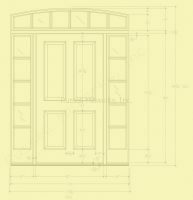 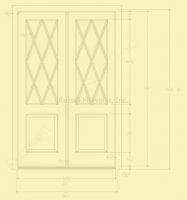 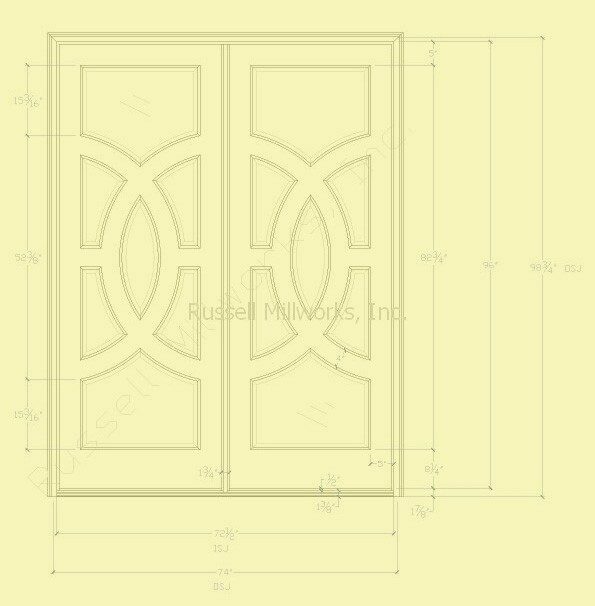 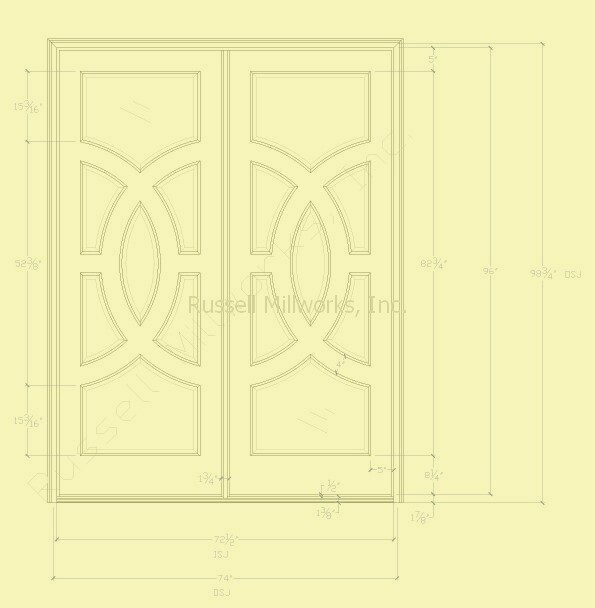 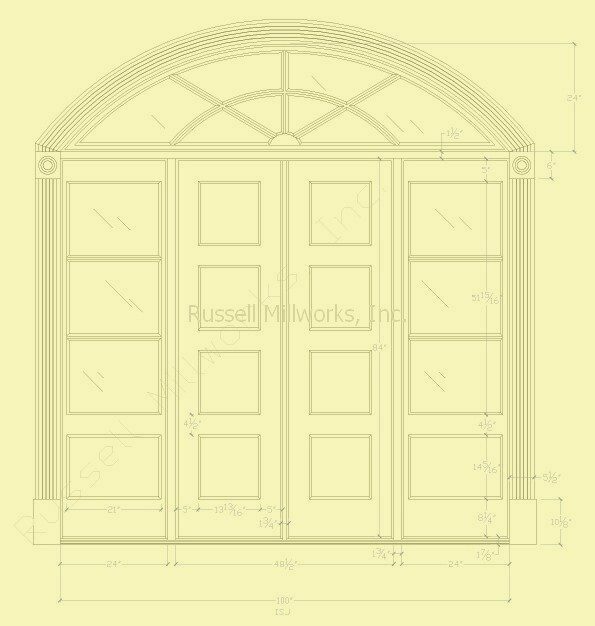 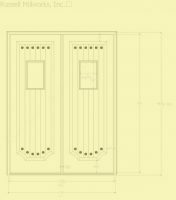 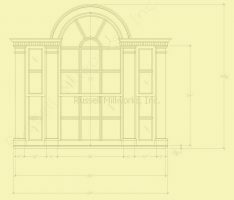 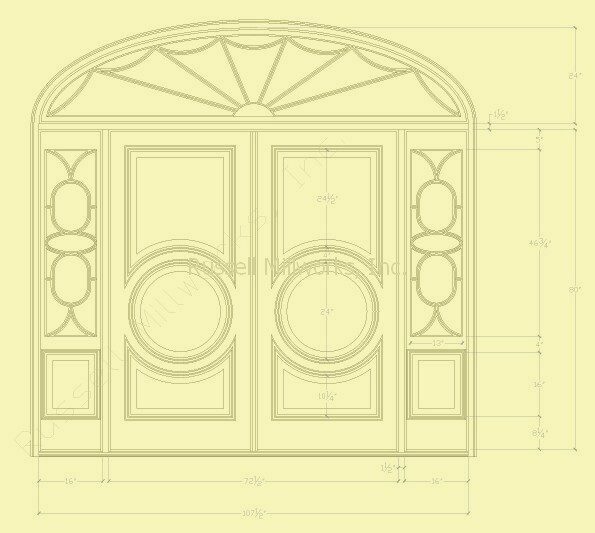 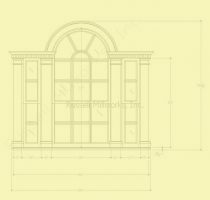 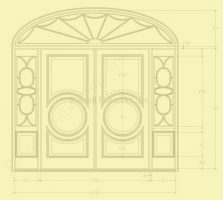 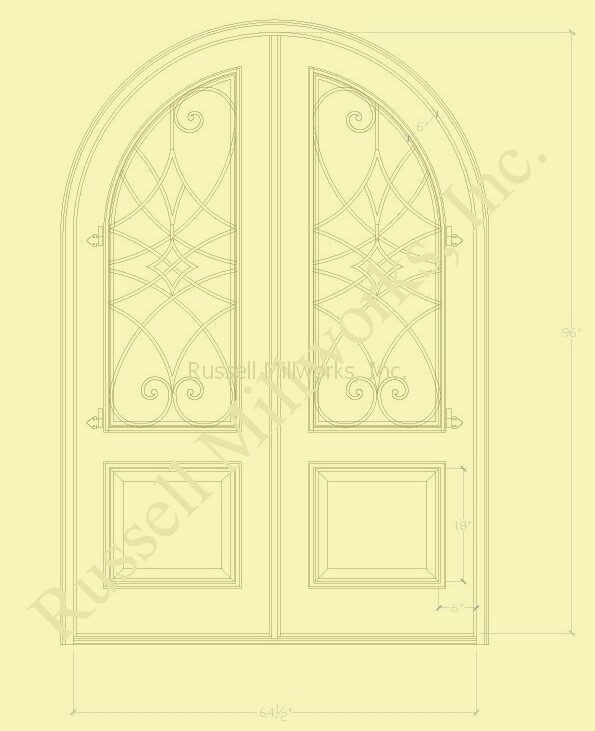 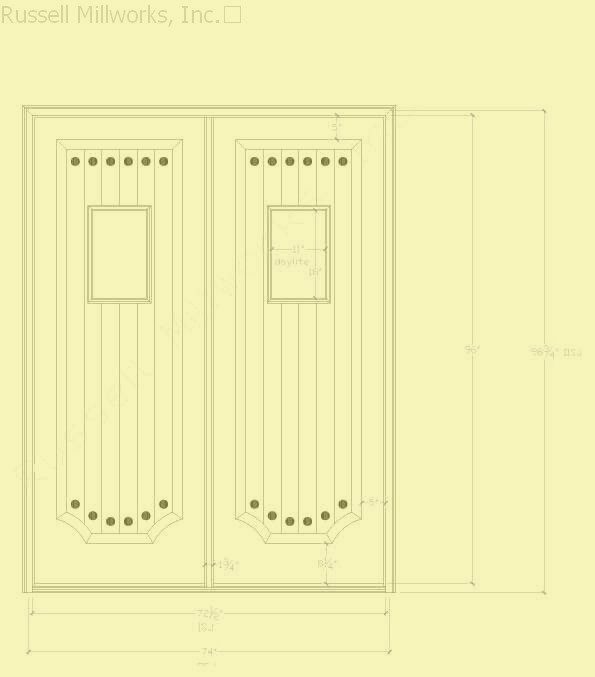 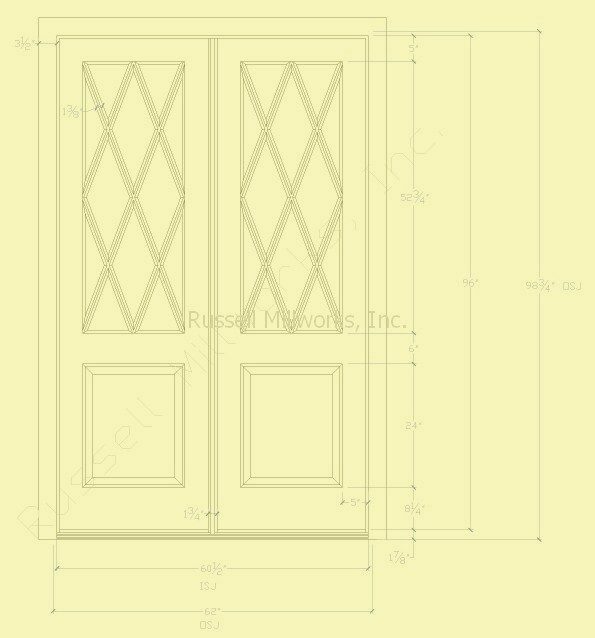 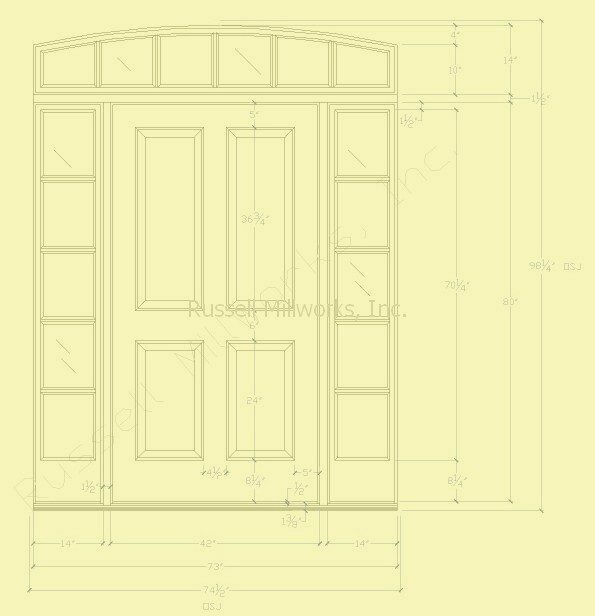 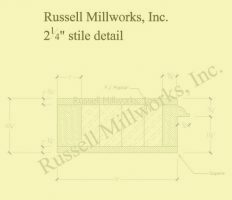 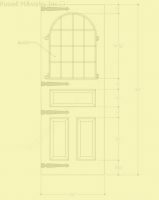 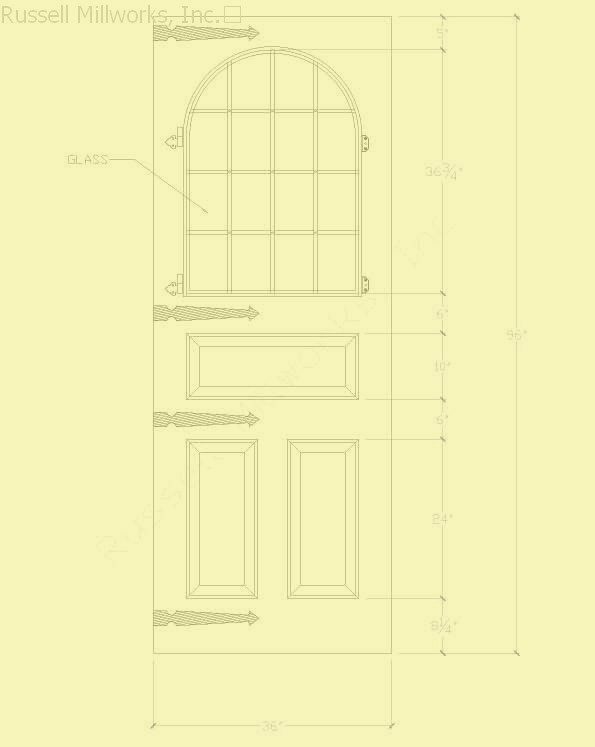 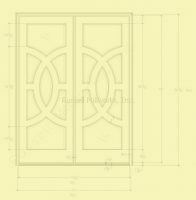 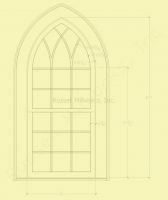 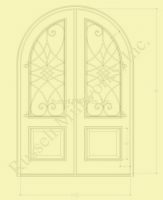 In many cases, these are formatted to be printed at ¼” scale so that they may be printed and laid on an architectural elevation so the home owner may see their creation in advance. 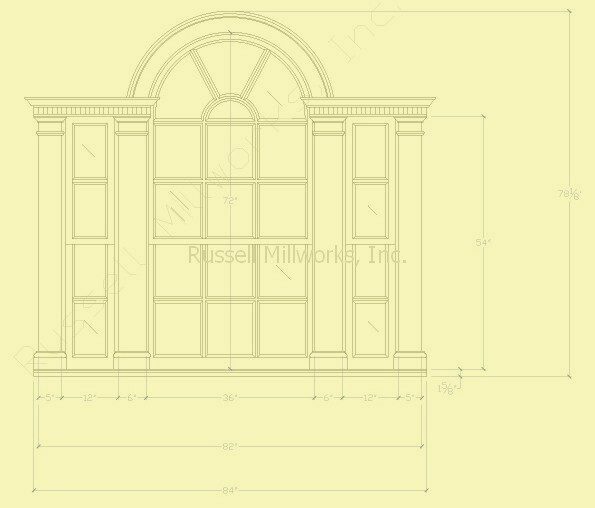 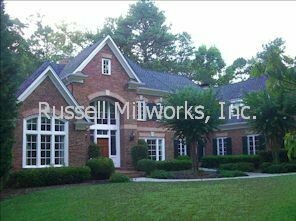 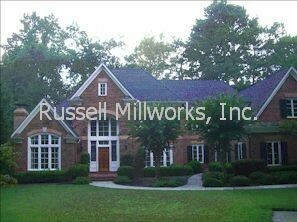 Exactly the same floor plan, different millwork. 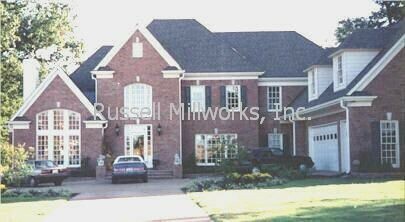 Make your home your own.